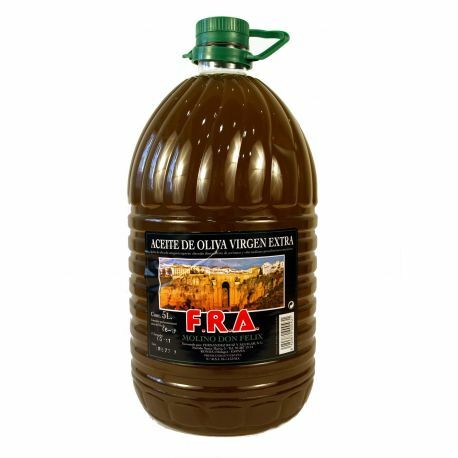 Oil rich in vitamins A, D, E and K, which are essential for any healthy and balanced diet, as it keeps the natural properties of the olives. According to recent medical studies, olive oil reduces the level of cholesterol in the blood, slows disease type circulatory and cardiovascular diseases, aids digestion, nutrient and is especially recommended for diets. The level of acidity is very low, with a maximum guaranteed, that never exceeds 6 °. 5 liters packed.